Great reception. Good kitchenette. Comfortable beds. 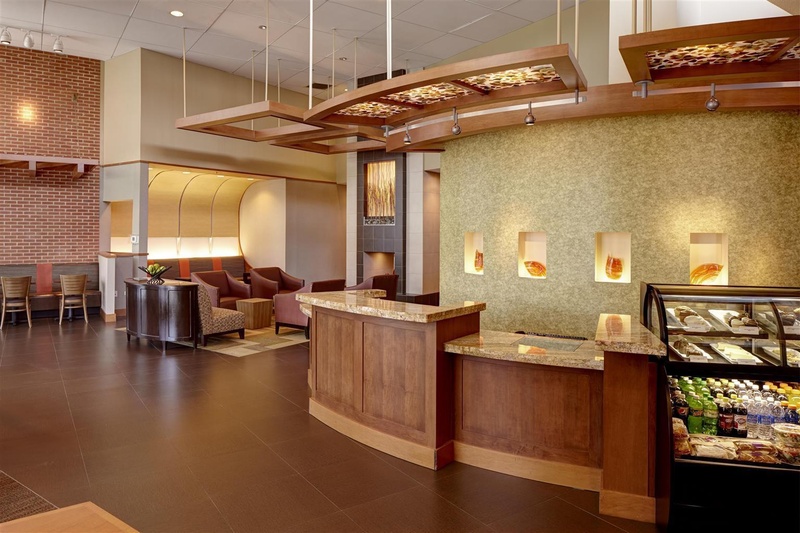 Welcome to the Candlewood Suites Hotel at the Savannah Airport.The Candlewood Suites Savannah Airport Hotel offers a convenient location near many attractions and businesses in Savannah. Our hotel is located right off I-95 at the Savannah Hilton Head International Airport (SAV). Our complimentary shuttle can pick you up from the airport or take you to your departing flight.Visitors can easily travel to local attractions in Savannah. Our airport hotel is just 12 miles from Savannah's Historic District on the riverfront. Guests can also take one of Savannah's famous trolley tours and be picked up right at the hotel. In addition to our prime location near attractions in Savannah, we are also located within a few miles of area corporations. Local corporations include IKEA, Target Distribution Center, Home Depot, Dollar Tree Distribution Center, Gulfstream, SheltAir, Flight Safety, and Pier 1 Distribution Center.During your extended stay in Savannah, you can enjoy amenities that help you feel at home. 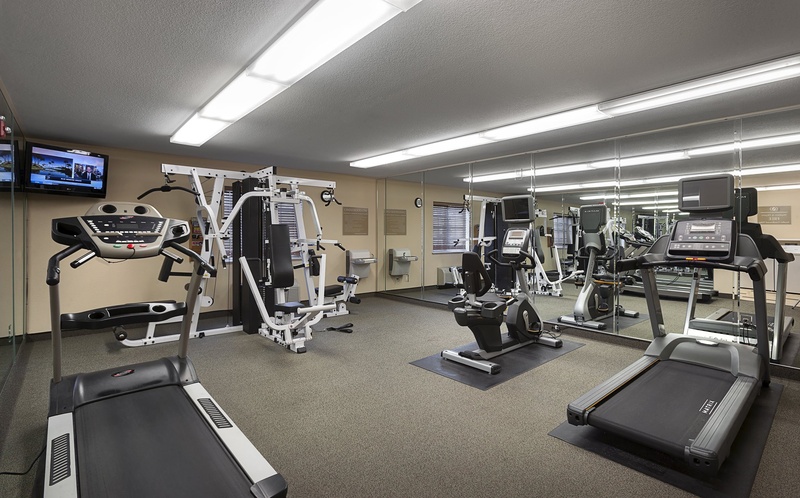 Complimentary amenities include an airport/local area shuttle, self-laundry facilities, fitness center, an outdoor pool and high-speed Internet access. 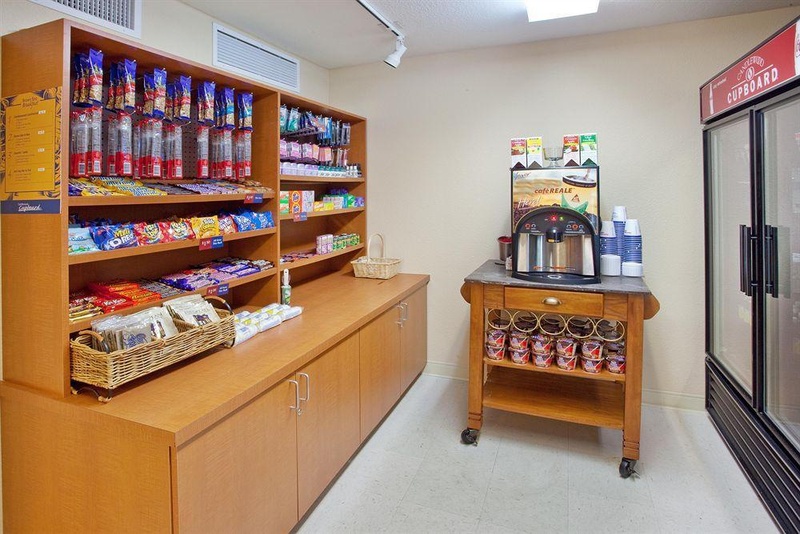 You can buy snacks and meals at our on-site convenience store, the Candlewood Cupboard, which you can prepare in your suite's fully equipped kitchen. 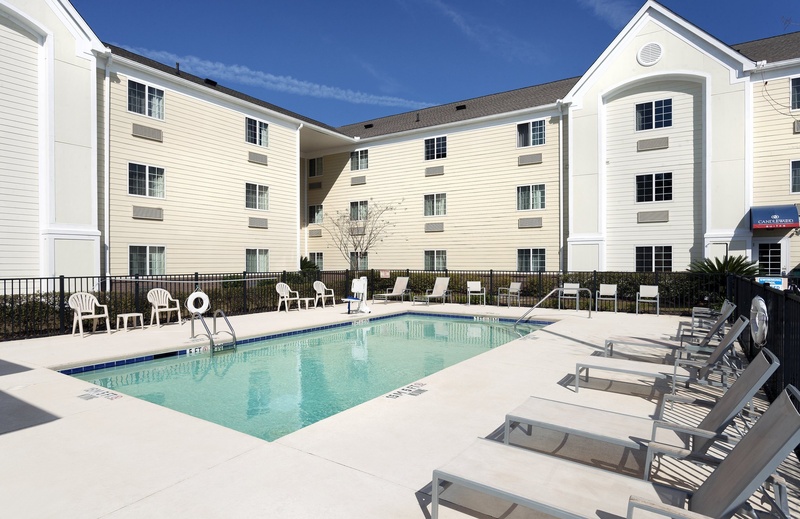 Book your next visit to Savannah, GA at the Candlewood Suites Savannah Airport. Plenty of restaurants. Nearby as far as shopping. Near the Airport. Very good airport hotel. Located near shopping areas and the airport. Great room. Friendly staff. Great customer service. Good overall cleaning. Luxurious towels. Microwave clean. Clean sheets. Microwave clean. Clean sheets. Clean linen. There is no continental breakfast. No breakfast at the hotel. No breakfast.